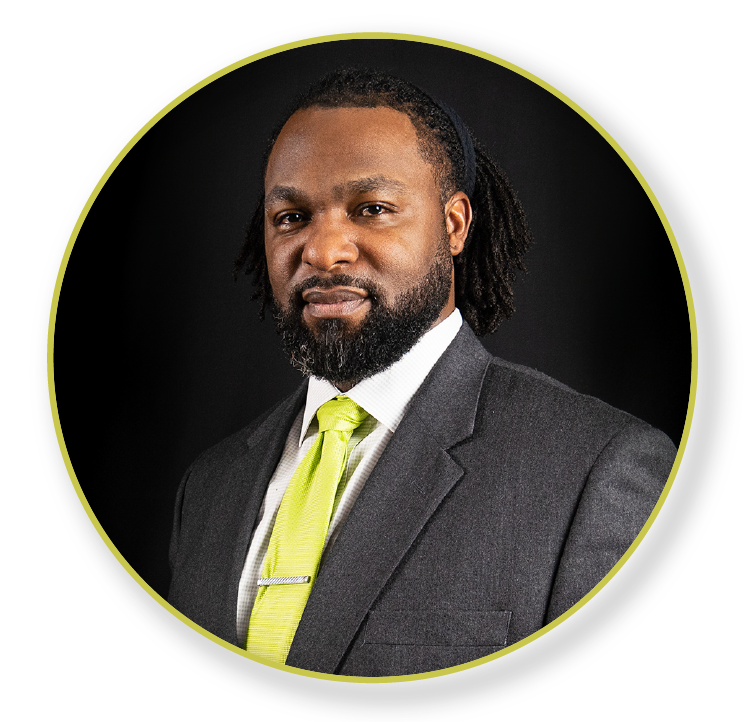 Team GCubed – GCubed, Inc.
Vernon Green Jr. is a retired Army Chief Warrant Officer. He has a master’s degree in Cybersecurity, a B.S. in Computer Information Technology, as well as Certified Information Security Systems Professional (CISSP), Certified Ethical Hacker (CEH), Cisco Certified Network Associate (CCNA), and Security+ certifications. He is an active NAACP member, serves on the Business Advisory Committee for Stafford County, and previously served as President of the Board of Directors for the community HOA. Having served his country for 20+ years, he continues a tradition of service through GCubed’s 501 (c)(3), non-profit entity, G3 Community Services, an organization focused on improving lives and strengthening communities. Currently he, his wife, and three daughters are residents of Virginia with an established presence in New York and the Washington Metropolitan Area. 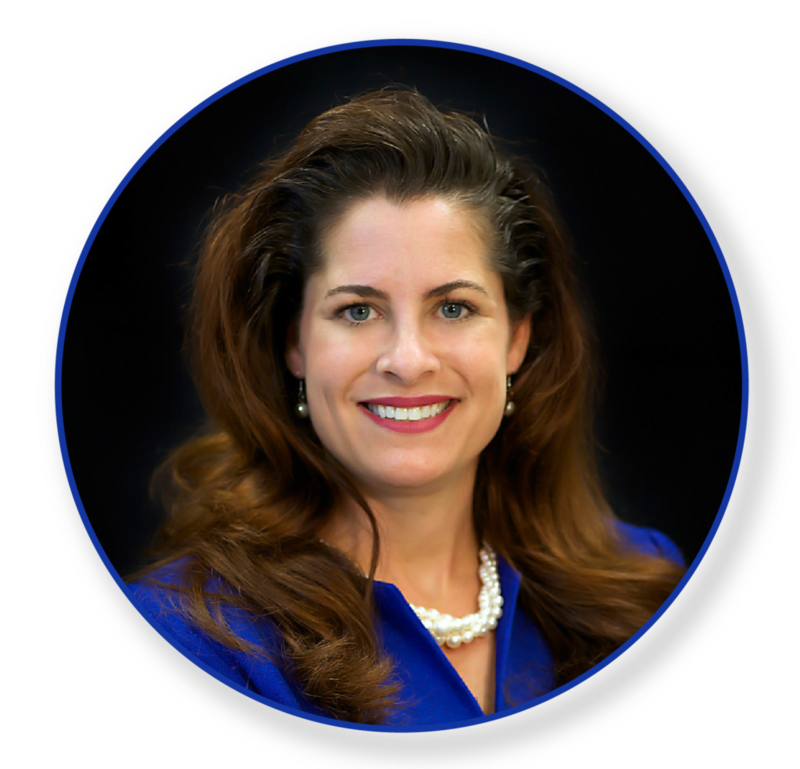 Wendy Maurer over 20 years of business experience leading organizations large and small. She has a bachelor’s degree in Financial Management from the University of Las Vegas where she attended on scholastic, speech and debate, and student leadership scholarships. Wendy provides the leadership, management, and vision necessary to ensure that the company has the proper people and operational controls in place to provide top quality service for our customers. She accomplishes this through her passion for mission success coupled with the values of the company. Wendy is also an elected member of the Stafford County Board of Supervisors. As one of seven members her duties include establishing policy, budgets, and taxation for a team of 4,000 county employees and a budget of $560M providing critical services such as: education, transportation, public safety, utilities, recreation, and social services. Deleshea Walker is a self-motivated professional with 15 years of experience developing HR continuity processes. Deleshea implements the policies and procedures involving employee relations, administration, strategic planning, labor law compliance, benefits, and employee development. Before joining GCubed, she co-owned and managed an IT firm for ten years, building highly available systems hosting multiple SQL Server environments for U.S. Customs and Border Protection and the Transportation Security Administration. Deleshea holds several degrees, is a published author, and is a member of the Society for Human Resource Management (SHRM) on a national and local level. She is currently a board member and former executive sponsor of a non-profit organization designed to help youth strategize for their collegiate future. Kelly Flynn is a graduate of the University of Mary Washington with a bachelor’s of science and a focus area in finance. She also completed her Master’s in Business Administration at the UMW College of Business. 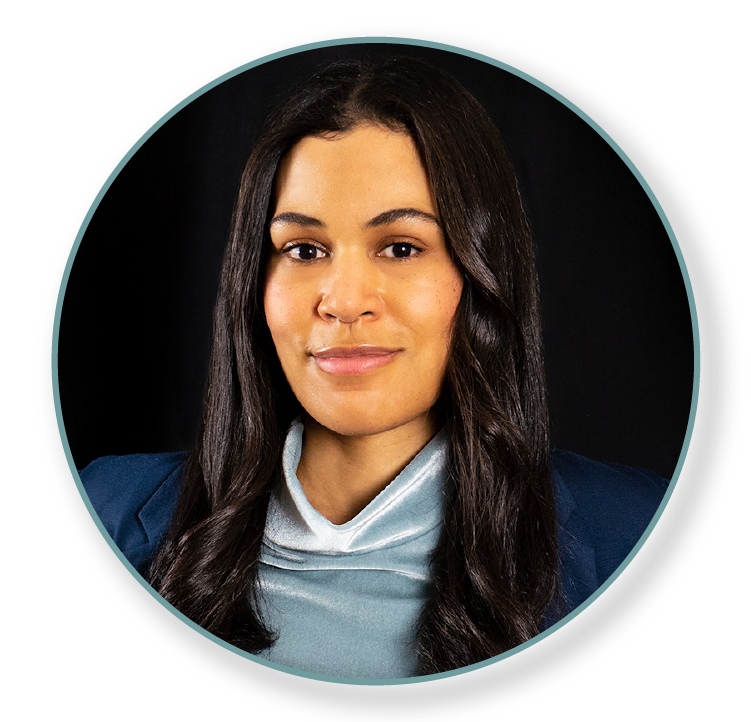 She has over six years of finance experience in the government contracting industry and enjoys working in the small business environment. Kelly joined the GCubed team in August 2016 as a consultant and full time as the Finance Manager in February 2018. As the Finance Manager, Kelly is in charge of the day-to-day operations surrounding the financial health and stability of the company and assists with the strategic planning and future of GCubed. She is also part of the unofficial party planning committee. In her spare time she runs Spartan races and refinishes furniture. 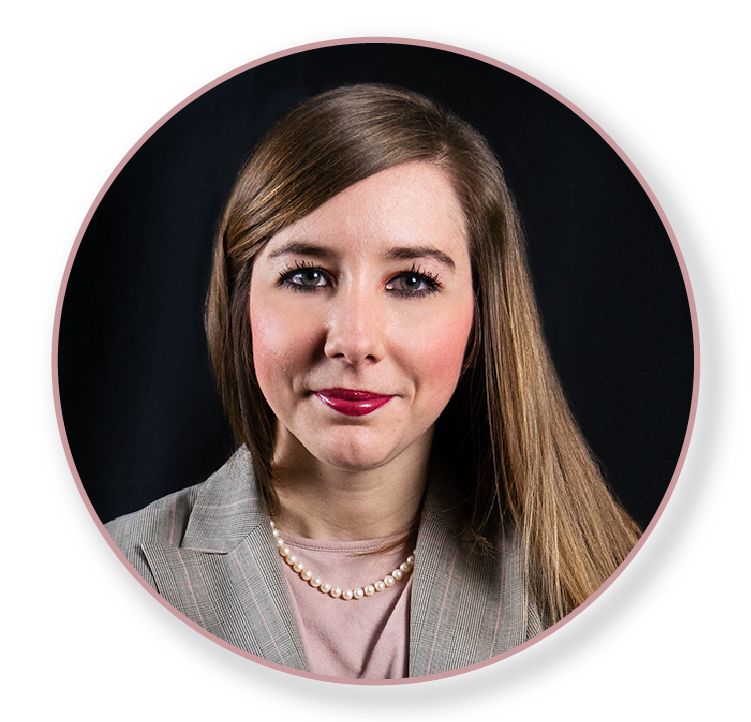 Nicole Albertson has been with GCubed since 2017 and is currently the Operations Manager. Nicole lead the effort to get GCubed ISO 9001 certified and as an ISO Lead Auditor, she ensures maintenance of the ISO Standard. She also manages contractual quality assurance and develops procedures and processes to keep GCubed running smoothly and efficiently. She also plays a role in Business Development and Proposal management efforts. She is currently working on getting her PMP certification. Nicole is also a member of the unofficial party planning committee. As a 17 year Stafford County resident, Nicole has been an active volunteer in the schools and served on many PTO boards in leadership roles. She has been married to her wonderful husband Steve for 23 years, is a mother to three children, and has three dogs and two cats. Olivia Blackwell has been with GCubed since September 2016. Through print and digital marketing efforts she works to ensure GCubed’s branding is in line with the company’s goals for continued growth. Olivia graduated from VCUarts with a BA degree in Film and worked in costume departments for film and tv before transitioning to the corporate world. Away from the office she enjoys visiting museums, cooking, and treasure hunting at estate sales.